For environmental clean-up crews in Texas and Florida, they have their work cut out for them in the aftermath of two of the strongest hurricanes ever to impact the United States. Houses, businesses, schools – all face weeks and months of hard work in repairs and outright reconstruction. In order to assist with the clean-up from hurricanes Harvey and Irma, HSI is offering discounted pricing on our Summit Training Source OSHA 10- and 30-Hour and HAZWOPER 8-, 24- and 40-Hour courses. From now until November 30, 2017, all businesses and government agencies – whether or not they will be directly involved in the clean-up efforts – can purchase these popular courses at the discounted rate. In addition, HSI will donate proceeds from those sales to One America Appeal, the fundraising charity established by the five living former U.S. presidents to specifically help the victims of Harvey and Irma. Worker safety will be paramount during this difficult work of hazardous waste removal and reconstruction. 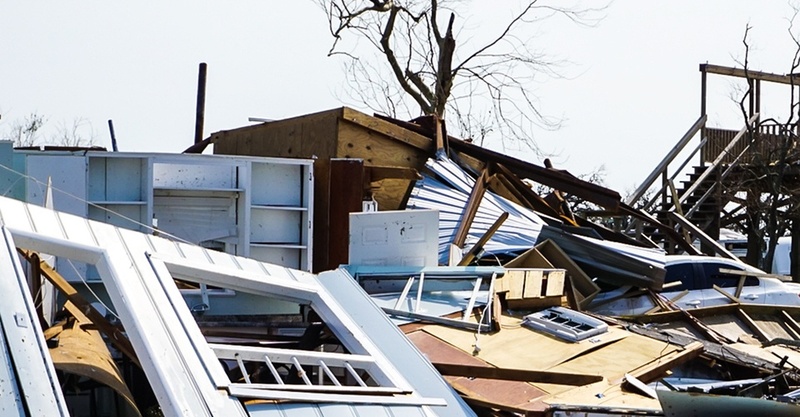 By following best practices and executing work correctly within the parameters established by OSHA, the EPA and other regulatory bodies, restoration and recovery crew members stay safe and residents of these impacted areas are assured of a strong foundation on which to rebuild their lives, homes and businesses. To purchase the discounted courses, click the button below or go to summit.hsi.com and click on Featured Courses. Choose your courses and use promo code RELIEF during check-out. For group purchases, please call 855-280-4258. Thank you for helping us support the good work of One America Appeal.